“Summer” and “beach” are almost synonymous for many of us. Lucky for us who live in a tropical country, here in the Philippines, it is #ForeverSummer! And with our travels and getaways, it is almost always a must to include a beach in the itinerary. Dao-Dao Islands float over Illana Bay (Iranun Bay), a large bay of the Moro Gulf. 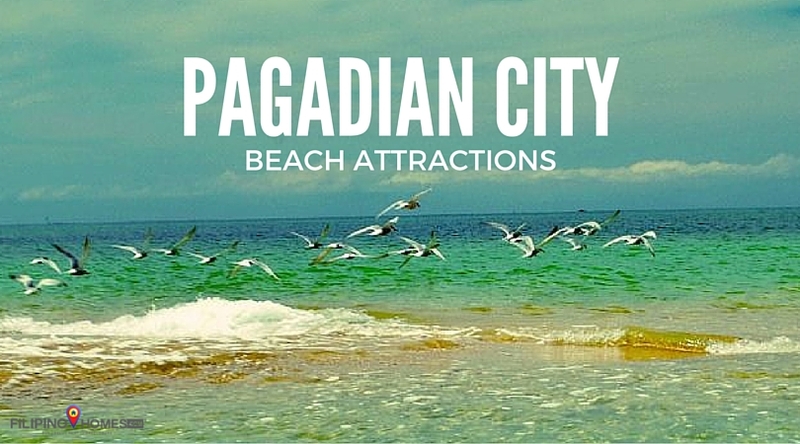 Approximately 10 minutes away from the seaport in Pagadian City via a motorboat, this has become a popular beach escape for the locals. The bigger island is called Dao-Dao Dako, which literally translates to “big”, while the smaller islet that appears when the tide recedes is called Dao-Dao Gamay, meaning “small”. 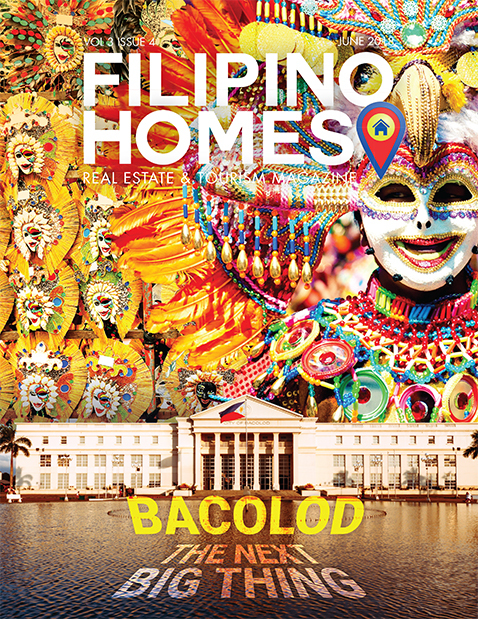 It has an area size of about 1.1057 hectares. 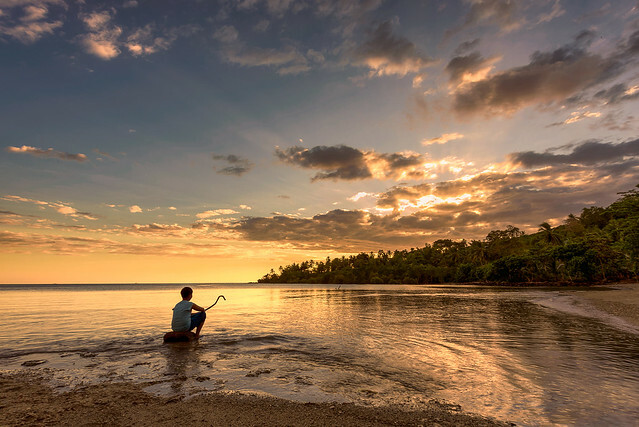 The coral reefs are artificially made, but the whole place is very much ideal for swimming, fishing, and boating. Puting Balas literally means “white sand.” As the name suggests, Puting Balas is a stretch of white sand beach just five minutes away via motorboat southern of the seaport. The clear, deep, blue waters are excellent for swimming and diving. 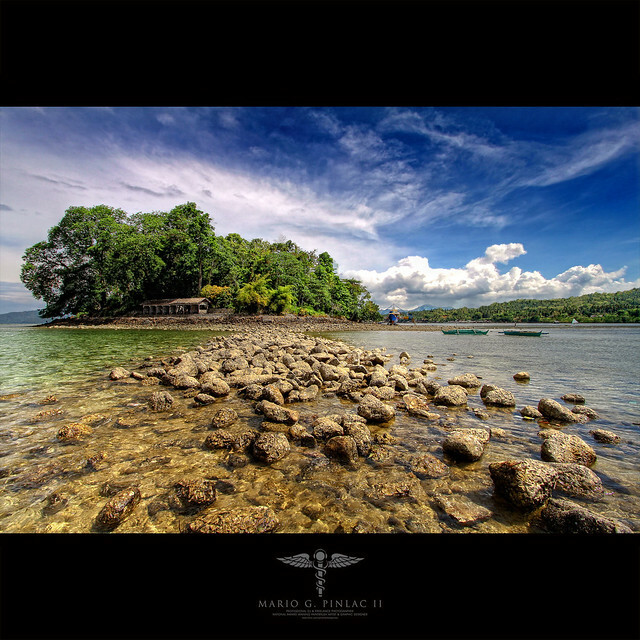 Mabait Beach is located in Brgy Poloyagan, about 2 km from Pagadian proper. The place is ideal for swimming and fishing. Located further away, at 4 km, is Muricay Beach. The white sands and clear seas are worth the visit. There are also mangrove tracts and seaweed plantations nearby for those who are interested in such plant specimens. 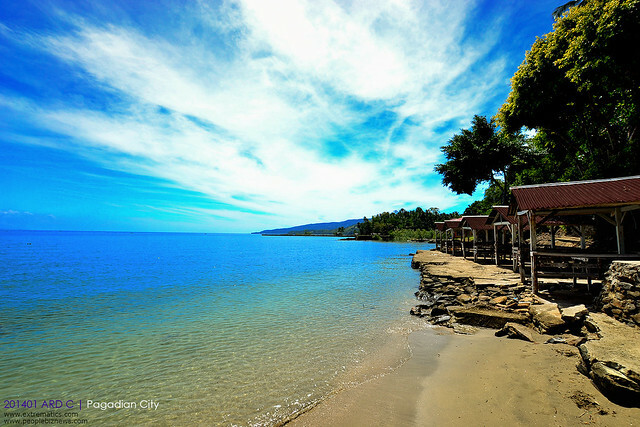 There are other beach resorts in the nearby Tukuran town and other coastal areas in Zamboanga del Sur.